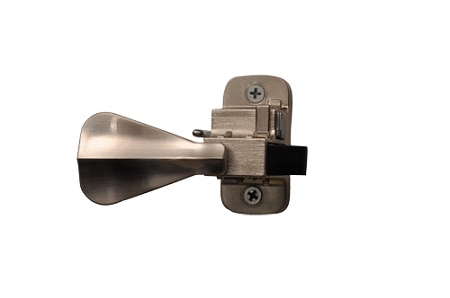 This Inside handle is use many models of wartian storm door hardware. 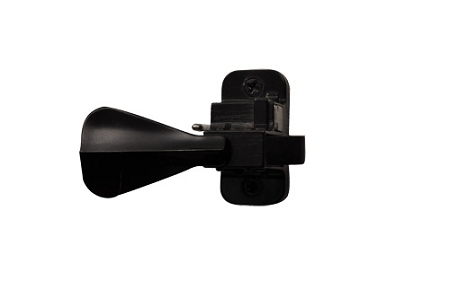 It is a replacement for wartians old 1100 inside handle. This newly design handle has heavy handle that holds better over time. I ordered this item on a Sunday, received notice it was shipped on Monday, received item on Tuesday, replaced the old broken latch that day. The latch seems to be better made than the old one. I would definitely order Trapp door parts through DIYDOORSTORE again. Great price for the product. Timely delivery and good quality. Very pleased. 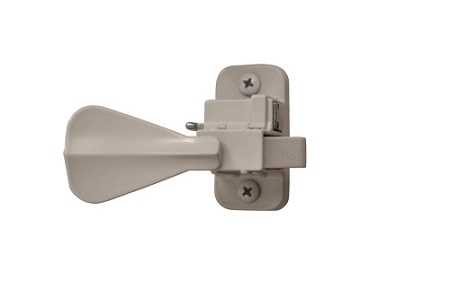 Great product, easily installed. This company deserves high marks in all categories! It would have been nice if replacement screws had been sent since I lost one while waiting to order and install the replacement handle. This replacement inside latch was a perfect fit to replace my broken Wartian door latch. 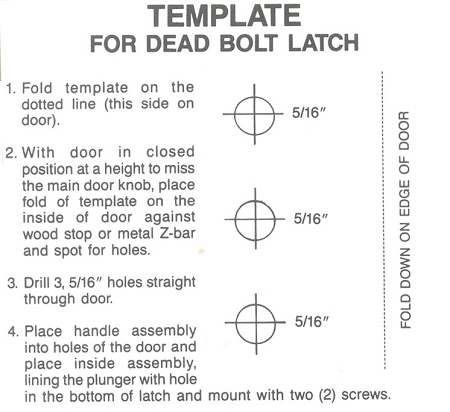 I had tried using a universal latch from my local hardware store, but it wouldn't work, no matter how much I tried. The shipping was quick, and ordering was a breeze.